This week I have mostly been reading “Nasty Tales”. 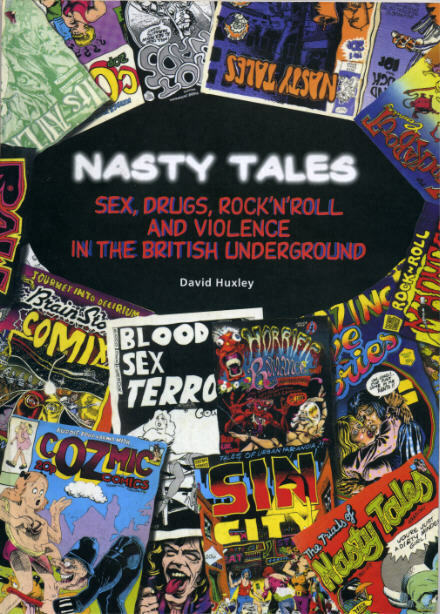 The book is an ideal introduction into the murky world of British underground and alternative comics. The ones I acquired tended to be bought in record shops before shops specifically selling comic books appeared. Although some magazines re-printed the American stuff from Robert Crumb etc many of our great artists like Hunt Emerson and Bryan Talbot began their carreers in odd little comics with low print runs. I first noticed Bryan Talbot’s artwork in UK Fanzines and then in the underground comic “Brainstorm Comix” in the late 1970s. 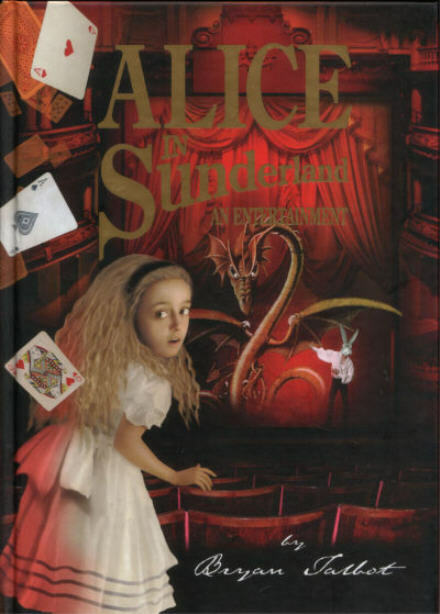 After periods working for 2000AD and DC comics by way of such influential material as “Luther Arkwright” and “The Story of One Bad Rat” in 2007 he released the ambitious and acclaimed “Alice in Sunderland”.